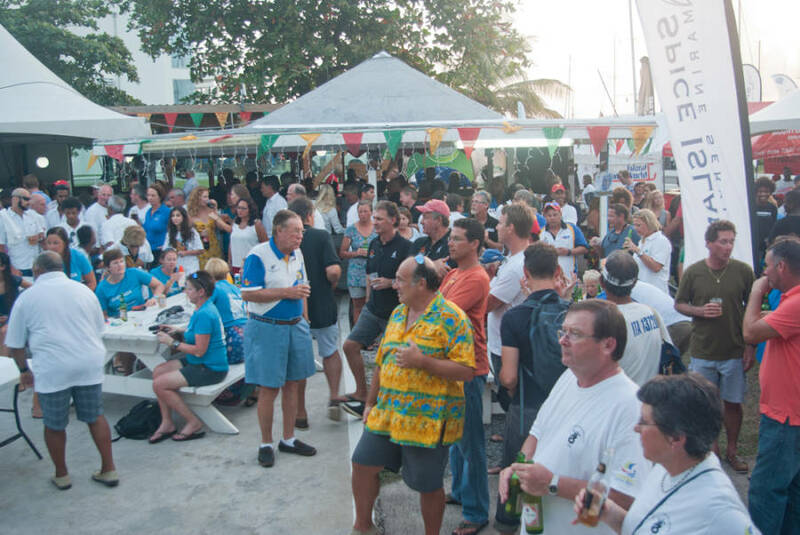 After a week of fun-filled, action-packed racing across our seas, the Grenada Sailing Week bid farewell to participants and guests in a spectacular closing ceremony and party held at Prickly Bay Marina. Prickly Bay, a historic sponsor of the event, hosted the closing ceremony for the second year in a row. Following the prize-giving ceremony, sailors, sponsors and supporters of the sailing festival were treated to a delightful evening. The amazing entertainment lineup, included Fire Dancers, Tivoli Drummers, live steel pan music, a dramatic firework display and a closing performance by Soul Deep. Earlier that evening, prizes were awarded to teams securing top places in the week’s event. 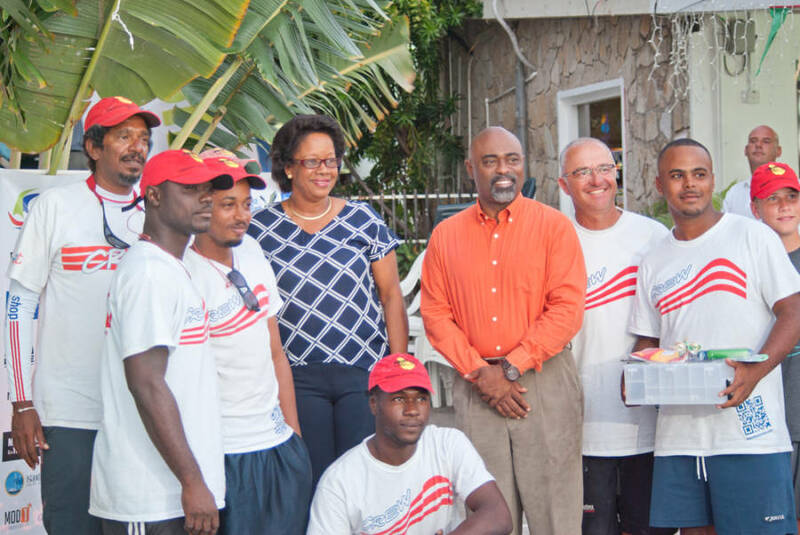 Awards were presented in 6 categories, however it was Apero captained by Grenadian, Jason Fletcher, which cruised away with the top prize of Best Performing Boat. Of particular note in this year’s Sailing Week, was the participation of a number of J24 racers, which allowed the committee to have an additional racing category specifically for this class of boat. This year, the seas were calm and ideal for smooth sailing and exciting racing. 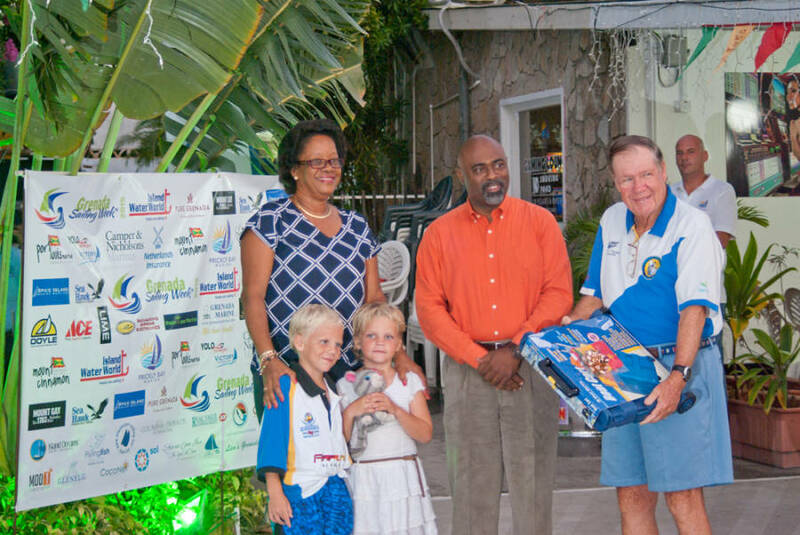 The yachting industry continues to grow in Grenada and Sailing Week plays a significant role in making this happen.